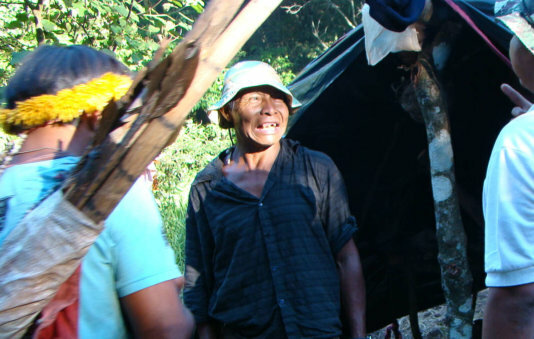 Ahead of the 30th anniversary of the assassination of iconic Guarani leader Marçal de Souza Tupã-i, Survival International has released shocking new figures exposing the extent of violence suffered by Brazil’s Guarani tribe at the hands of gunmen. According to Brazilian NGO CIMI, the majority of Indians killed in Brazil are Guarani. In 2012, the rate of assassinations of Guarani was 4 times that of Brazil’s national homicide rate – which is already one of the highest in the world. 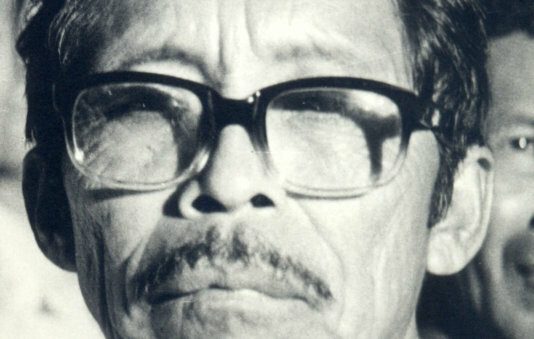 Guarani leader Marçal spearheaded the Guarani’s struggle for their land and brought the tribe’s plight to the attention of Pope John Paul II and the United Nations. He was killed on November 25, 1983, by a gunman reported to have been hired by a local rancher. 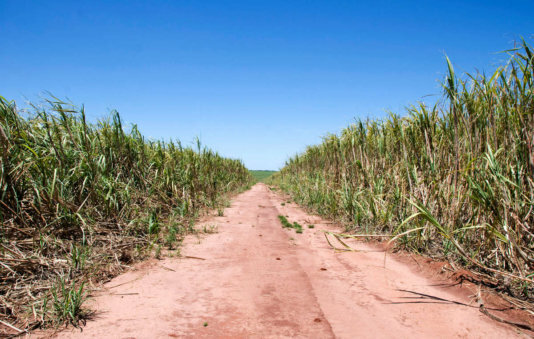 30 years on, the Guarani continue to fall victim to violence and targeted attacks by gunmen following the tribe’s attempts to reoccupy their ancestral lands, which were stolen for ranches and sugar cane plantations. Despite national and international legal obligations, the lands have not been returned to the Indians. Recently murdered Guarani include Celso Rodrigues, community leader Nísio Gomes and teenager Denilson Barbosa. Local ranchers have announced that they are raising more money to be used against the land reoccupations; the Guarani fear these funds will finance ‘armed militia groups’ such as the notorious security firm Gaspem. As a result of the violence and loss of their land, the Guarani’s suicide rate is 34 times Brazil’s national average. The most recent suicide victim was Valmir Veron – the son of Marcos Veron, another iconic Guarani who was assassinated by gunmen in 2003. Note: Brazil’s national homicide rate for 2012 was 25.8 per 100,000 (source: Brazilian Forum on Public Safety). According to CIMI, 34 Guarani in Mato Grosso do Sul were assassinated in 2012, out of a population of 31,000.